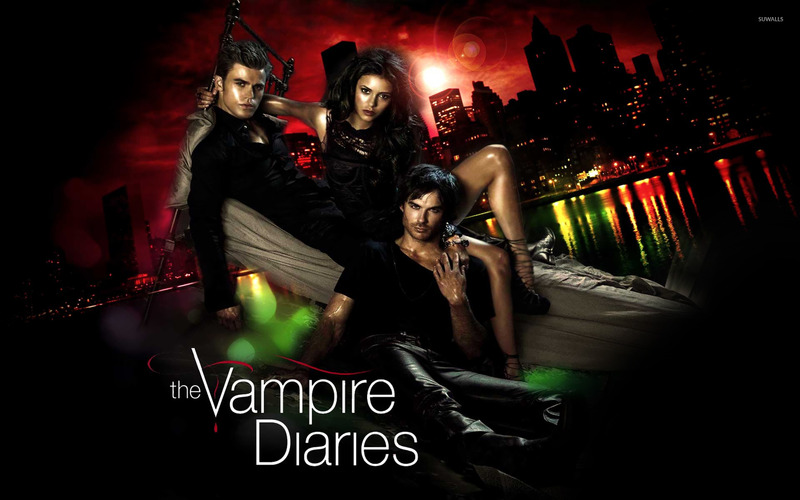 The Vampire Diaries  TV Show desktop wallpaper, Nina Dobrev wallpaper, The Vampire Diaries wallpaper, Ian Somerhalder wallpaper, Paul Wesley wallpaper, Elena Gilbert wallpaper, Damon Salvatore wallpaper, Stefan Salvatore wallpaper, TV Show wallpaper - TV Shows no. 15114. 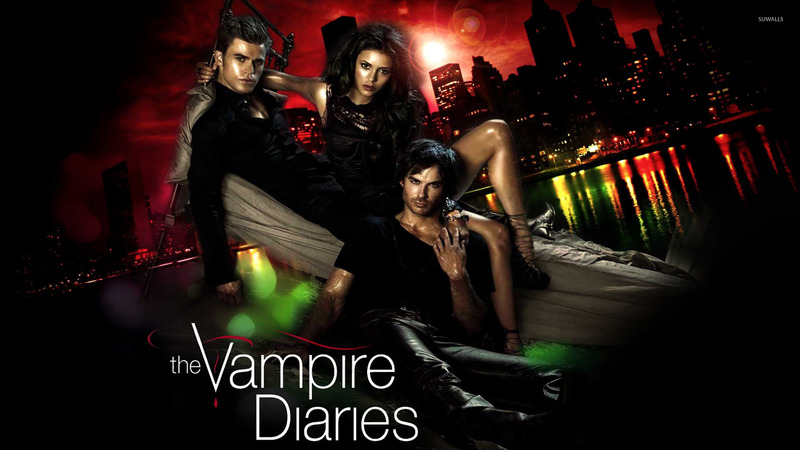 Download this The Vampire Diaries  Nina Dobrev The Vampire Diaries Ian Somerhalder Paul Wesley Elena Gilbert Damon Salvatore Stefan Salvatore desktop wallpaper in multiple resolutions for free.